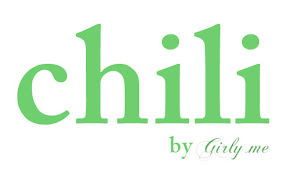 girly me web store blog: さんかくしかく。/Triangle or Square? 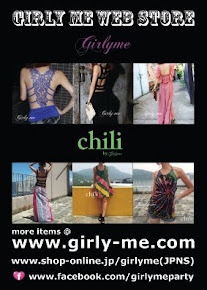 Accessories are arriving to girly me web store! 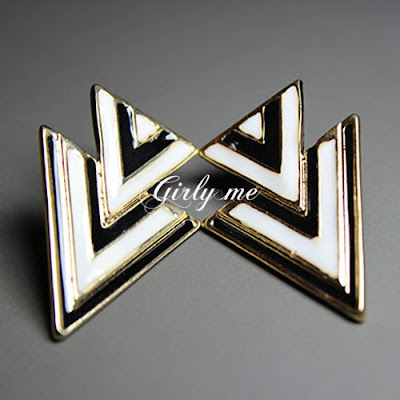 Here is Bi-Color Triangle Earrings. Black & White Bi-Color makes you mode look. 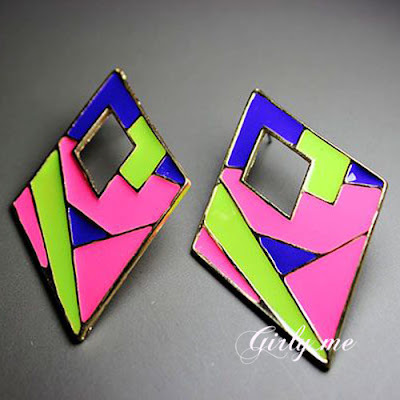 Next one is Colorful Diamond Shape Earrings. This one got great presence as well.